730 days. 17,520 hours. 1,051,200 minutes. 63,072,000 seconds. That's how long we've been waiting for this day. What were you doing on this day two years ago? It was Saturday, December 14th, so you were probably doing one of the following: typical Saturday lounging, chores around the house, Christmas shopping, anxiously waiting for the Dallas Cowboys to square off against the Green Bay Packers. My Dad and I at the Cowboys/Packers Game in 2013. It's time for payback. America's Team had six days to prepare for the Cheeseheads as we'd played on Monday Night Football the previous week. One of the teams involved had their star quarterback playing as per usual, but the other was working with a backup named Matt - thanks to a broken collarbone suffered by their starter. Sounds pretty familiar, right? My Dad and I went to that game. We were ecstatic that we were going to be able to see the Cowboys cruise to an easy win. It seemed like a slam dunk. Matt Flynn? Seriously? No sweat. Unfortunately for all of us, Flynn valiantly led the Packers to victory after falling behind 26-3 in the first half at AT&T Stadium. It was one of the more embarrassing losses in recent memory for the Dallas Cowboys. That was two years ago tomorrow. It's time for some payback. 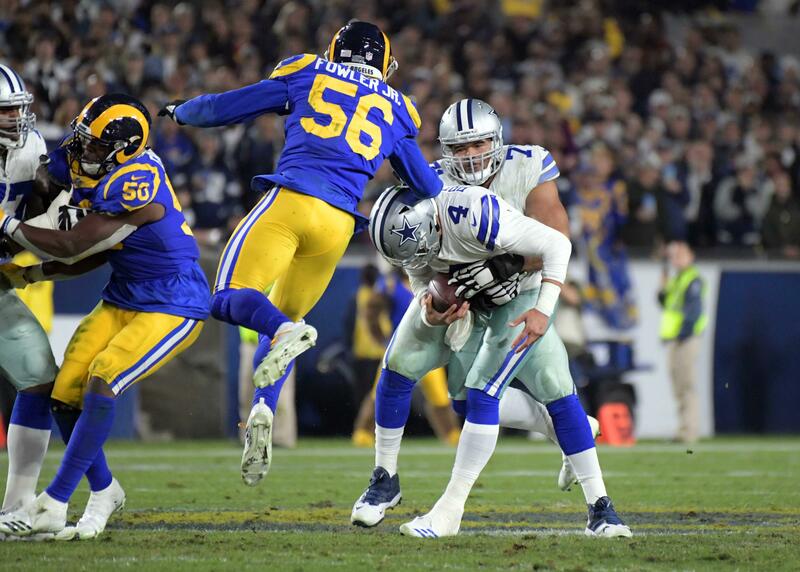 When the 2015 schedule was released many people looked to tomorrow's game between two of the NFL's most historic franchises as a great rematch of the 2014 Divisional Playoff game with one of the most infamous finishes ever. It was supposed to be our chance at revenge. With Tony Romo sidelined thanks to a broken collarbone, a la Aaron Rodgers in 2013, a different chance has presented itself... a chance to avenge the Matt Flynn loss. This is a chance that we've been waiting two long years for. Tomorrow afternoon my Dad and I will once again be on hand to watch a backup quarterback named Matt, Cassel to be specific, who will have all eyes on him. He's going to boldly go where one Matt has gone before... and that's straight to victory in a classic Cowboys/Packers battle. Welcome to this week's Bold Predictions. 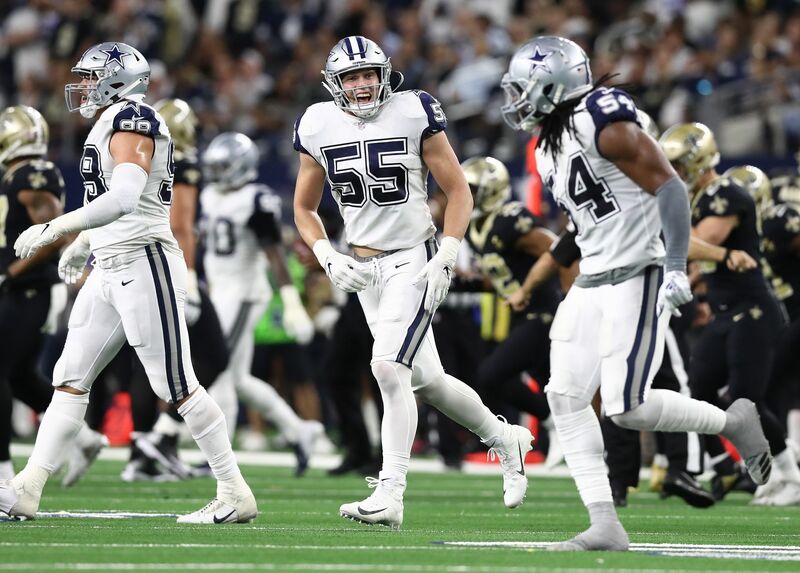 The Dallas Cowboys defense seems to have finally arrived - or at least it appeared that way in Washington on Monday Night Football. Rod Marinelli is cooking up something special with these boys and Kirk Cousins was his guinea pig. Aaron Rodgers is the main target. There's no denying that Aaron Rodger is an elite quarterback with an enormous amount of talent. The way to neutralize all of that is to get pressure on him. DeMarcus Lawrence, Greg Hardy, Tyrone Crawford, Randy Gregory... now is a great time for your best game of the season. The Green Bay offensive line has been very suspect all season long. They've got issues, specifically at the center position, and the Cowboys can smell that blood in the water. Turn Up Time 83 has made a living out of toe-tap catches for the Dallas Cowboys. Last season alone he made four or five that I'll never forget. T-Will has had a rough go in 2015. He, like all of us, has had to adjust to life without Tony Romo and Dez Bryant at times this season. That completely changes his job and its surrounding circumstances. There was so much chatter about how Dez Bryant was finally fully healthy entering the Redskins game on Monday Night. While that obviously is helpful for #88... that's going to drastically effect Terrance as well. Dez is going to have a lot of attention from the Packers defenders on Sunday which is going to give Terrance the opportunity to make some plays. 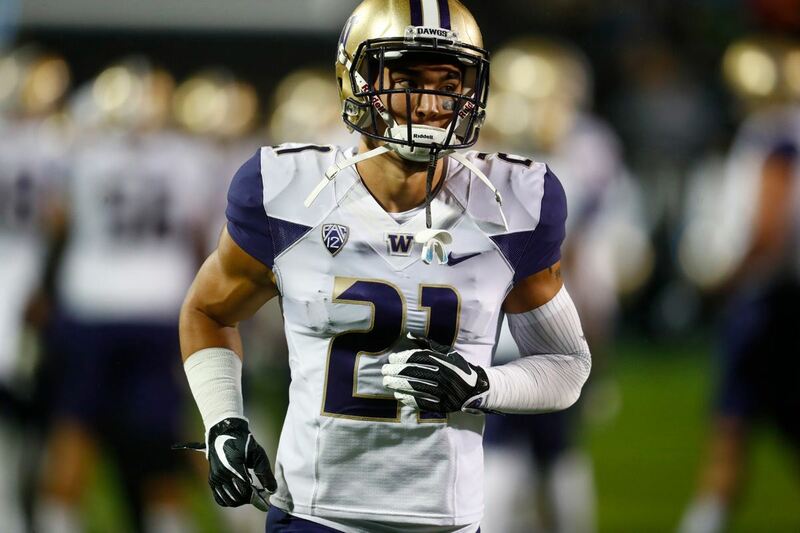 On a big 3rd down he's going to make one of his signature toe-tap catches that makes us all pump our fists. You know what happened. We're not here to relive it. This moment will surround Dez Bryant for eternity - that's just the way sports work. Joe Buck and Troy Aikman will be serving on the call for Fox during this game. That same duo worked the Divisional Playoff match between these two teams on this very field. You can bet your whole Christmas List that they're going to bring it up - a lot. This would have already gotten a huge amount of attention, but couple it with the fact that Dez recently said that he wants to be on the committee that is in charge of getting this right and you've got a recipe for repetition. Fox is going to show it over and over again. You have been warned. Avert your eyes! This has nothing to do with the bold prediction above this. This has nothing to do with revenge for the catch that wasn't. This has everything to do with how incredible Dez Bryant is. It isn't smoke and mirrors that Dez Bryant is finally feeling like himself. That's total truth. We'd seen flashes of him, but the explosive Dez that we all know and love had been largely absent this season - until Monday Night Football. There was no "X" in the endzone, but there was Dez being Dez. He's starting to find his rhythm. You can see it in his overall demeanor. He's feeling good and he's about to explode. There's no quit in Dez Bryant. He's going to put together his finest performance of the season not because of any extracurricular factors, but simply because that's what he does. The Green Bay Packers are overwhelming favorites. The Cowboys have nothing to lose. That makes them very dangerous. There are a lot of intangible factors in sports that can't be explained. One that I have found to be true more often than not is that the team with less to lose is the one who comes out swinging the hardest. Like the Matt Flynn game was for the Cowboys... all of the pressure and expectation right now is on the Green Bay Packers. If the Cowboys lose? Hey, it was the Packers. If Green Bay loses? Chaos. The Cowboys are going to shock the world at Lambeau Field tomorrow. Believe. 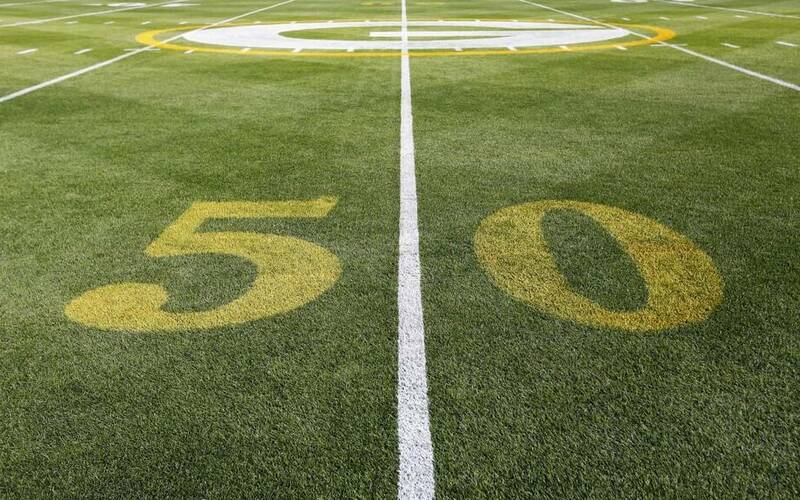 What are your BOLD Predictions for when the Cowboys take on the Packers at Lambeau Field this Sunday? Comment below, Email me your thoughts at Roel.Ochoa.Jr@Gmail.com, or Tweet to me @rjochoa! Tell us what you think about "Dallas Cowboys At Green Bay Packers: 5 Bold Predictions" in the comments below. You can also email me at RJ.Ochoa@SlantSports.com, or Tweet to me at @RJOchoa!